Save Money with Our Annual Service Agreement! Keep your system running at its peak efficiency, and save money too! Yearly maintenance plans available or once a year tune ups available. Maintenance agreement customers enjoy never paying over time charges (after hours, weekends, holidays) as well as 10% off repairs. 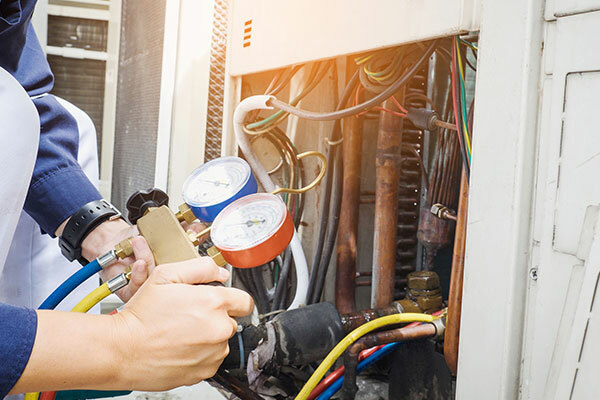 Maintenance is especially important in Florida because systems here run year around. Maintenance keeps the warranties in effect and systems running at peak performance. Additionally, we offer multi unit discounts.